From The Stumps In The Ground To The Branches In The Clouds, Tree Trouble Has Got You Covered. 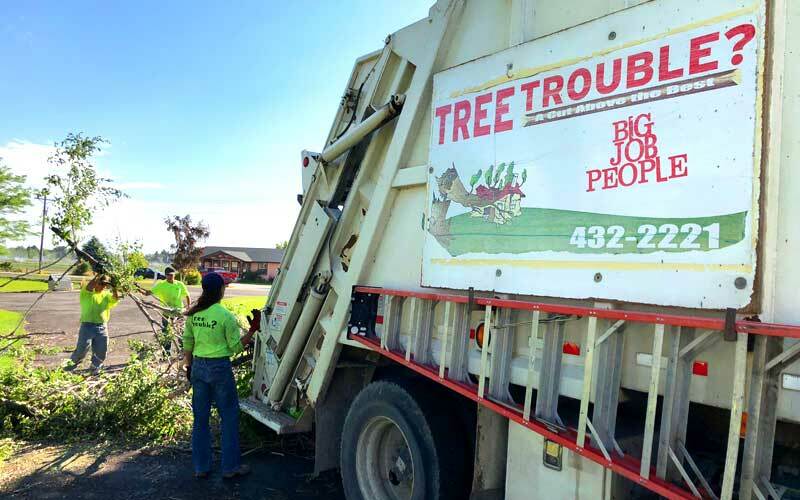 We provide professional tree trimming, tree removal, stump removal, and green waste recycling to the Magic Valley in Southern Idaho. 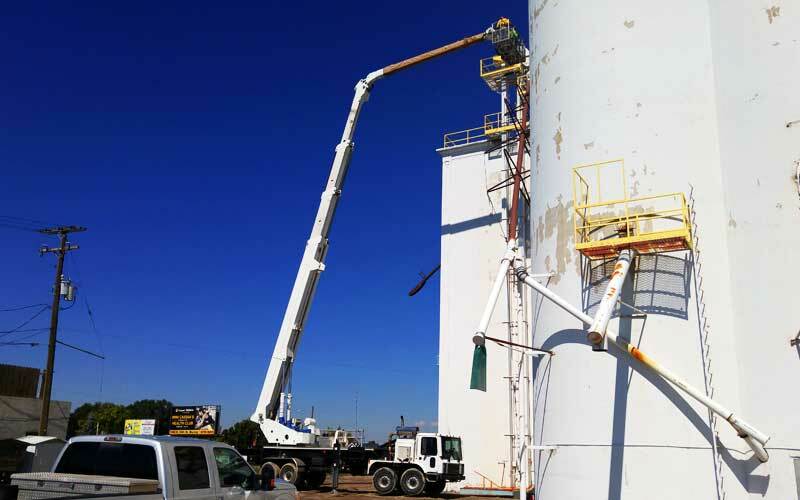 We provide tree service from Twin Falls to American Falls and everything in between including our home of Burley, Idaho. Get a Free Quote today! 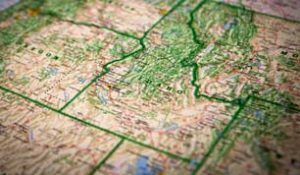 We serve the Magic Valley from Twin Falls to American Falls and everything in between! 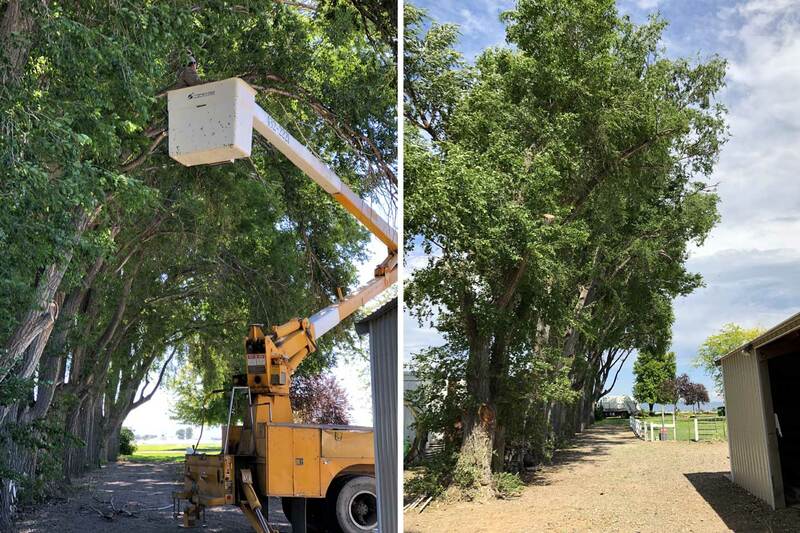 Located in Burley, Idaho, Tree Trouble can solve any of your tree issues including removal, trimming, stump grinding and more. No Job Too Big in the Magic Valley. 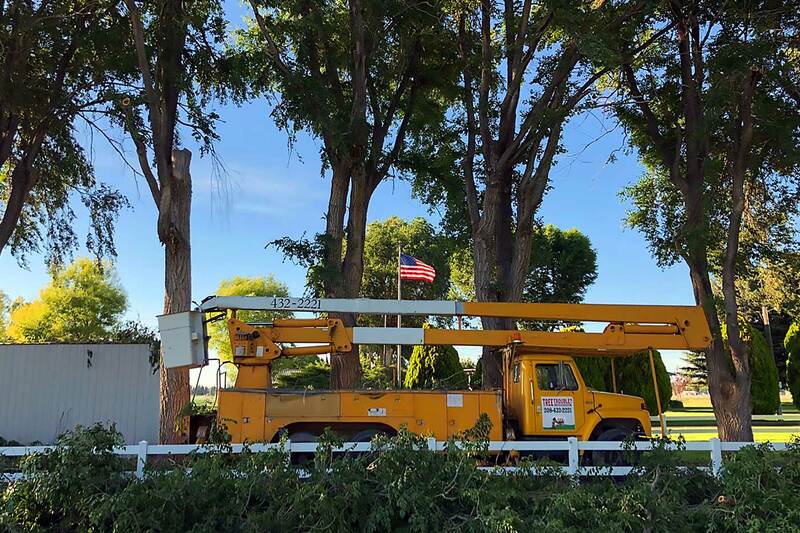 With almost a decade of experience and the biggest equipment for even the most monstrous of trees, Tree Trouble can cut any job down to size! 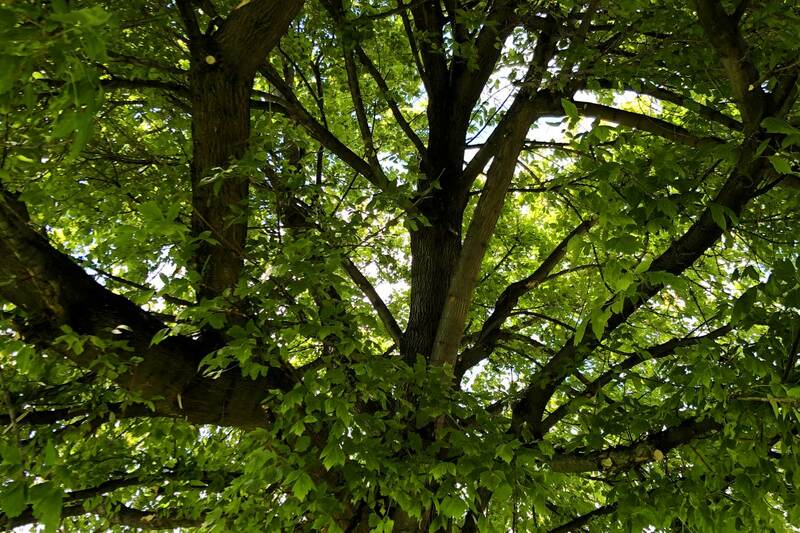 Contact us today to find out what we can do for your tree problem. Relax, It’s Full Service! We Clean Up. 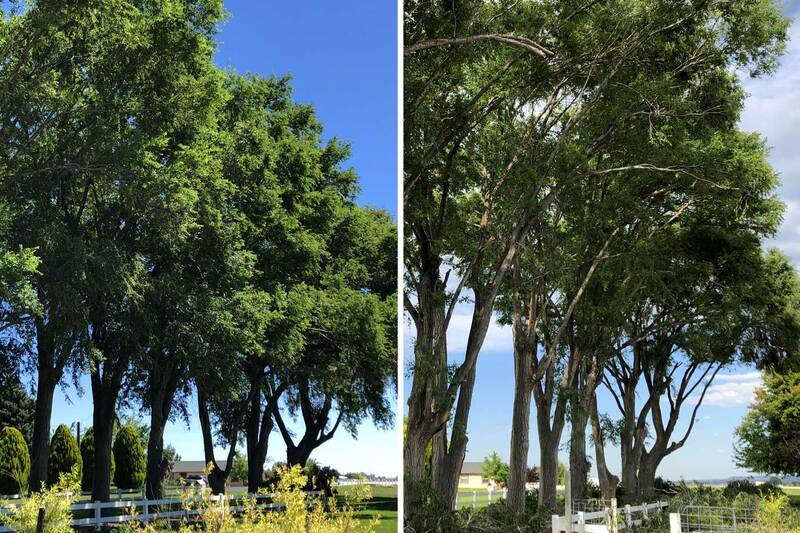 Our experience crews know how to get a job done professionally and quickly, including clean up and branch removal when your trees have been trimmed or removed. We take care of everything so you don’t have to! "Tree Trouble changed my entire property's look. They were able to trim and shape some very large, very old trees that would have been impossible to do myself. I was incredibly happy with the results!" Our facility accepts loads of tree limbs, leaves, grass clippings, weeds, and tree logs. Our Farmer Friends use our recycled material for calf bedding, compost and even pivot lines. Save drive time, money and feel good recycling when you bring your tree waste to Tree Trouble.